Tempco is passionate about saving you money on your home's utility bills. Cellulose Insulation helps us do both. 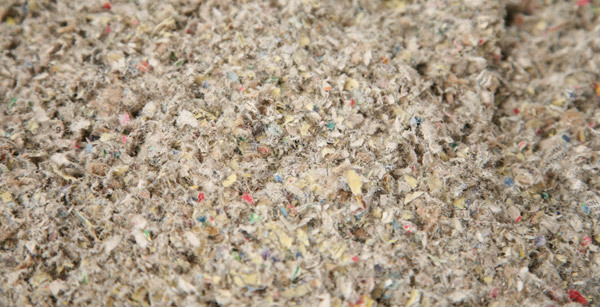 It is made from recycled paper, and is a low thermal conductivity material used to reduce building heat loss and gain, and reduce noise transmission. It is chemically treated to be fire retardant, repel insects, and inhibit the growth of mold. Talk to Tempco today to learn more about Cellulose insulation. We look forward to creating low cost homes for our customers and contractors.